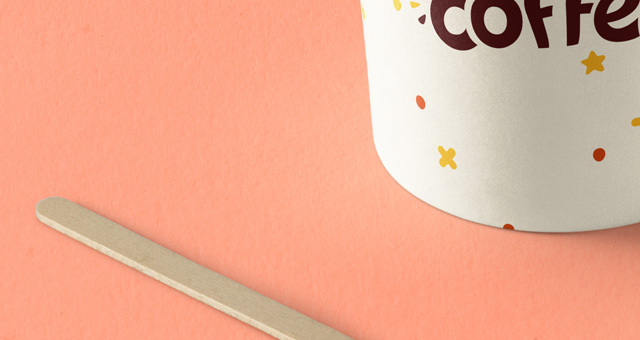 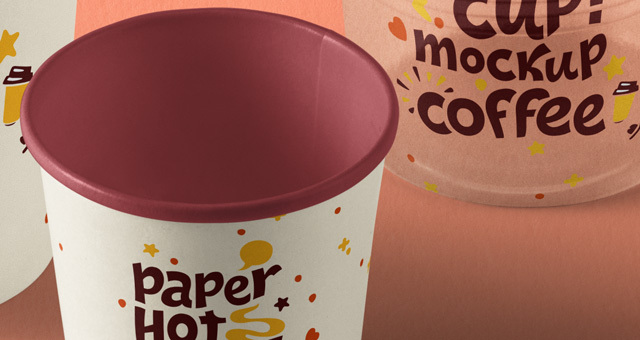 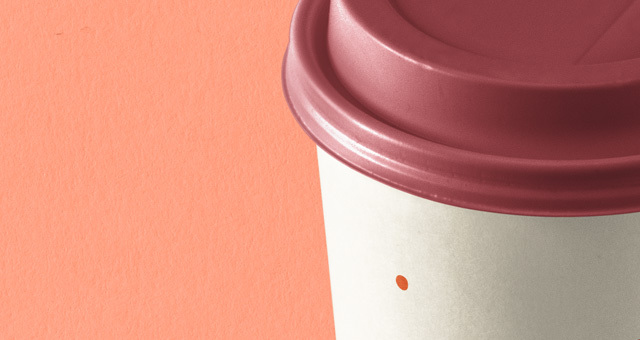 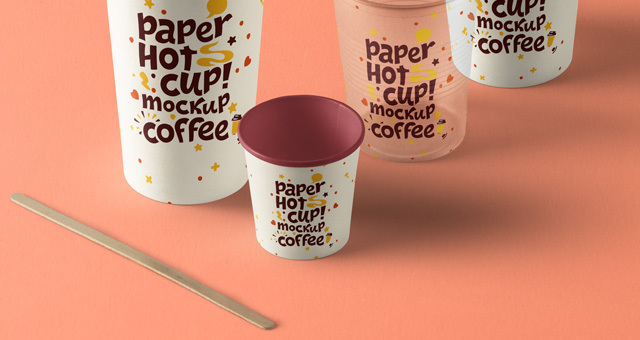 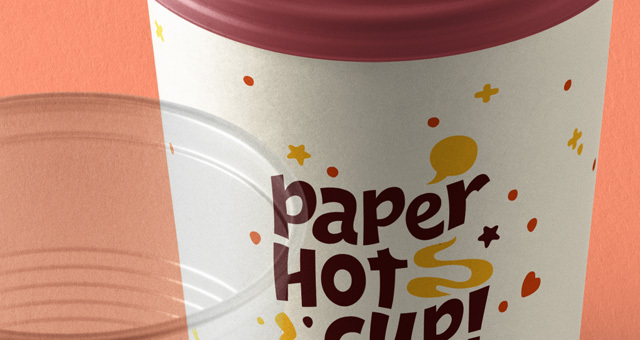 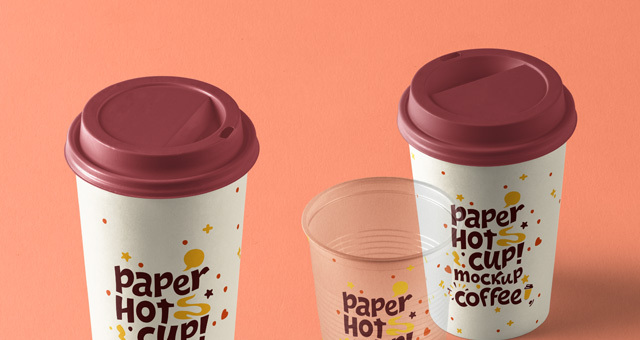 A perspective set of psd paper coffee hot cup mockup. 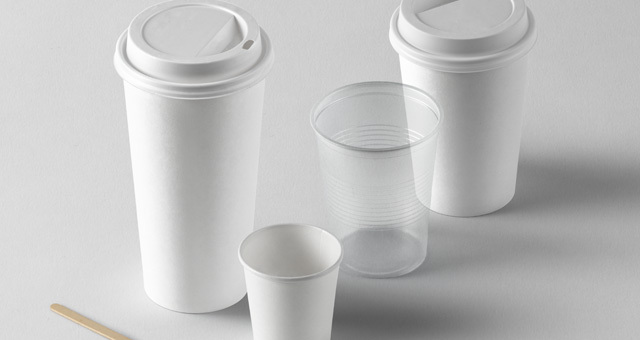 We included different paper cup sizes for you to showcase your designs. 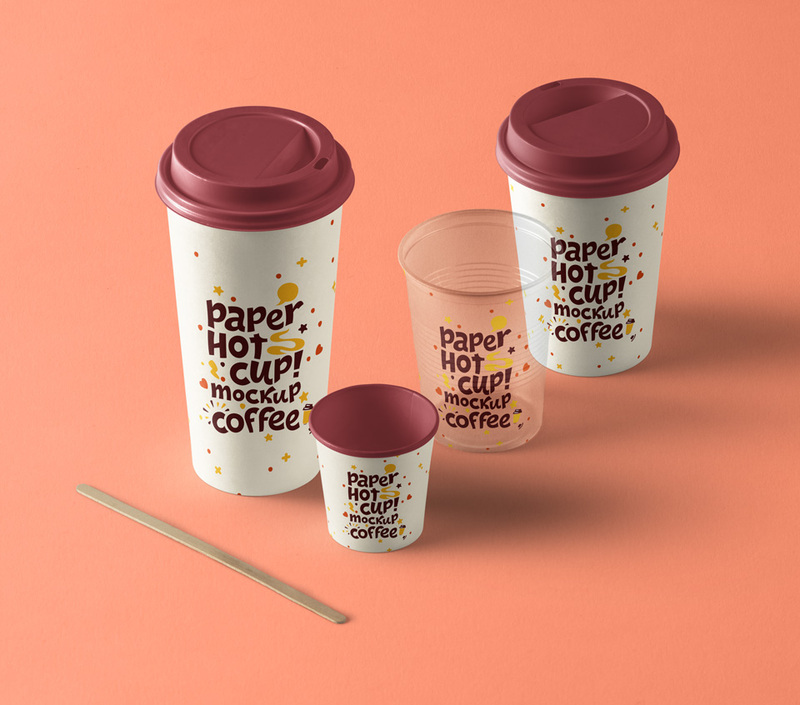 You can add your own graphics easily thanks to the smart layers.